Winner of The Colorado Springs Gazette’s Best of the Springs, Springs of Life Children’s Center is celebrating 10 years of service! Join us for summer camp as we engage your children in a variety of activities that will help them grow, learn, and play all summer long. 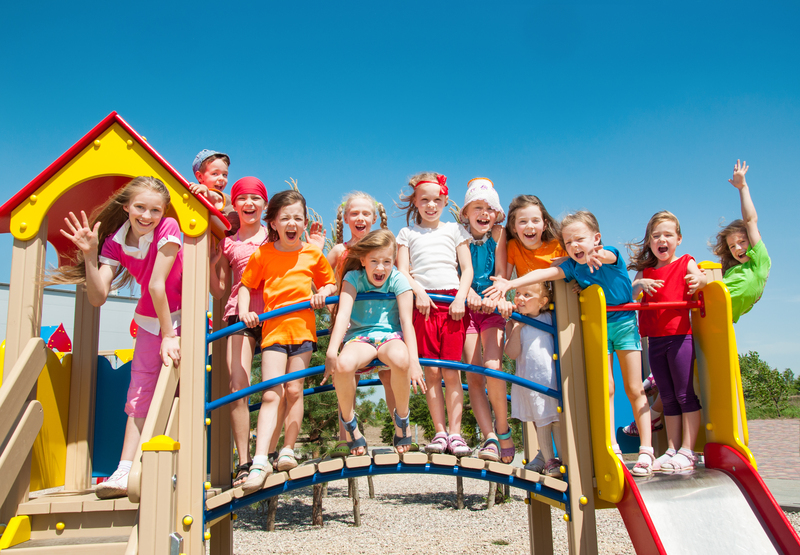 We offer weekly water park play, field trips to exciting and educational destinations, and plenty of outside play time. Breakfast, lunch, and snack are included with tuition and there are no extra charges for field trips and other activities. Your kids will sleep the night away! Join us for summer camp from May – August. Enroll Now or Schedule a Tour Today!